When people imagine the private life of an iconic movie star like John Wayne, they might picture lavish film premieres, black-tie events—or riding off into Western sunsets. But as his daughter, Marisa Wayne, explains, her father left his strongest impressions in quieter, more personal moments. 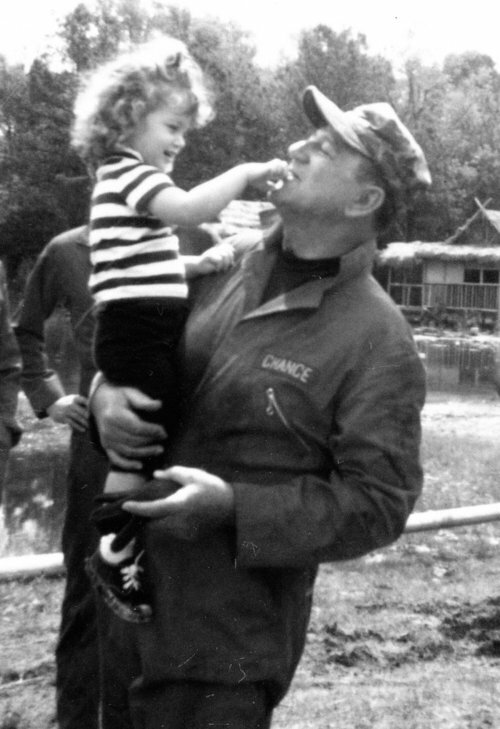 Though only 13 when he passed away, Marisa’s memories of John Wayne are clear and vivid. 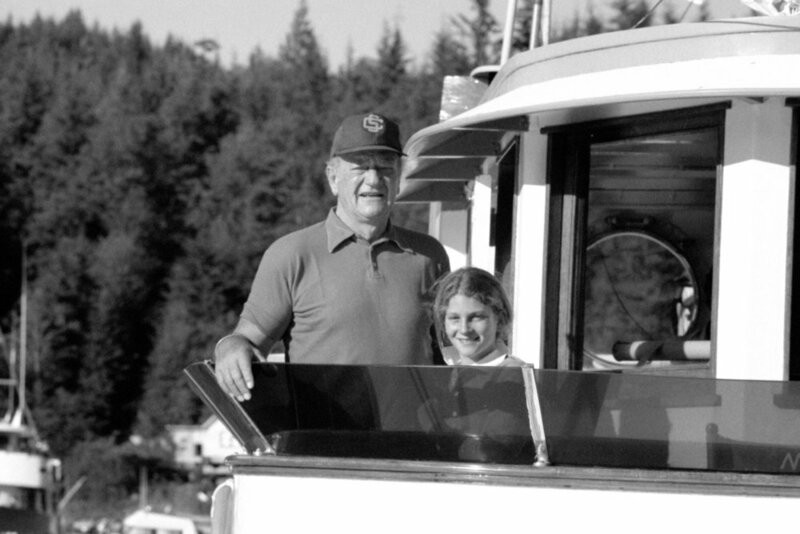 The glimpses into her father’s private life reflect the values he broadcasted to the rest of America, and to the world at large: hard work, grit, kindness, and love for family. “People ask me all the time what it’s like to be John Wayne’s daughter and I have to say, it’s pretty darn good. He was not only an incredible family man, but he was doting, fun, playful yet also strict. Life with him was an adventure. We were either off on some exotic location or on our boat traveling through Mexico or Canada, fishing and playing games. He truly loved having his kids around him and we were not allowed to walk by him without giving him a hug or a kiss. It was a rule and I have since imposed it upon my kids. The worst part was losing him when I was only 13 years old, but I cherish the memories and being able to watch his movies and interviews.